One of the highlights of a Walt Disney World trip that many guests look forward to is enjoying a wide array of food in the hundreds of dining locations spread throughout property. From signature dining experiences to on the go snacks from carts, guests constantly have access to amazing food throughout their entire Walt Disney World vacation. While full meals are sure to be enjoyable, many guests look forward to any vacation for the opportunity to indulge in treats and desserts that they might not otherwise enjoy. 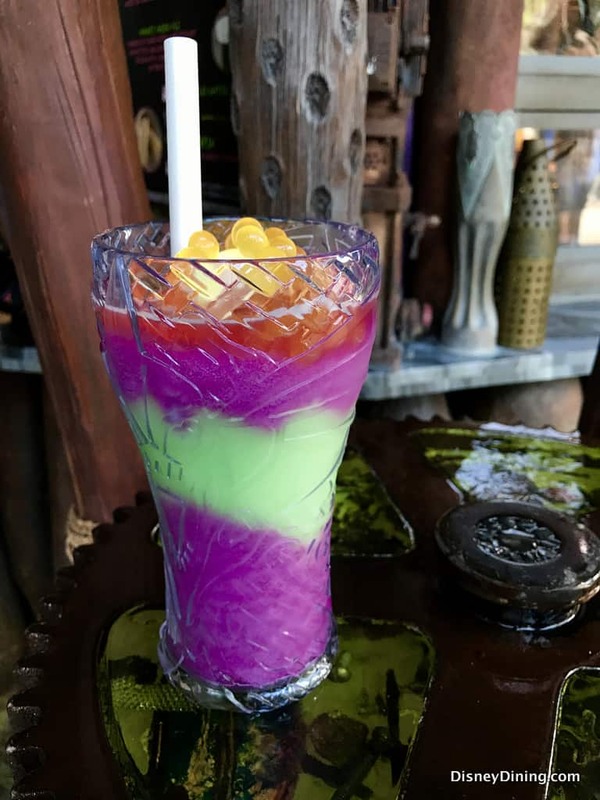 Thankfully, Walt Disney World is home to some delicious treat options, many of which are found in Disney’s Animal Kingdom. The park is a beautiful celebration of the diversity and importance of nature, and guests can enjoy a plethora of attractions and experiences that are entertaining while also teaching the importance of conservation. Disney’s Animal Kingdom is also home to countless dining locations, many of which serve up delicious and unique treats and snacks that guests love to indulge in. From classic options that guests love to exotic treats that use flavors of the world, there are plenty of amazing options to choose from in the park. Here are the top ten treats for guests to enjoy at Walt Disney World’s Disney’s Animal Kingdom.